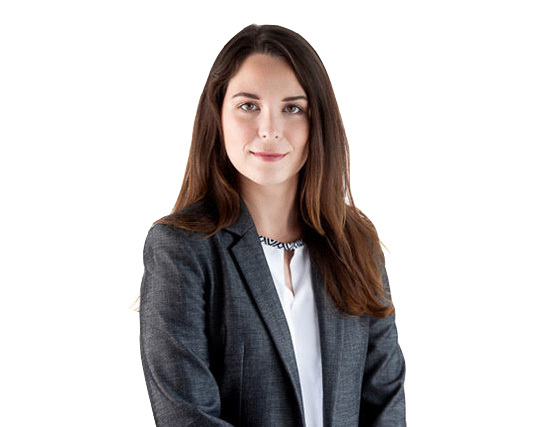 We are pleased to welcome Stephanie Joyce to the Firm as an Articling Student. Stephanie recently graduated from the University of Alberta Faculty of Law. While at Law School, Stephanie worked at the Environmental Law Centre and volunteered for Student Legal Services and the Elizabeth Fry Society. Her current interests are in the areas of discrimination, the duty to accommodate, human rights, and wrongful termination. Stephanie also has a keen interest in administrative law along with a desire to represent employees in the union and non union sector. She will join our labour law team and will be involved in all aspects of client engagement and needs.